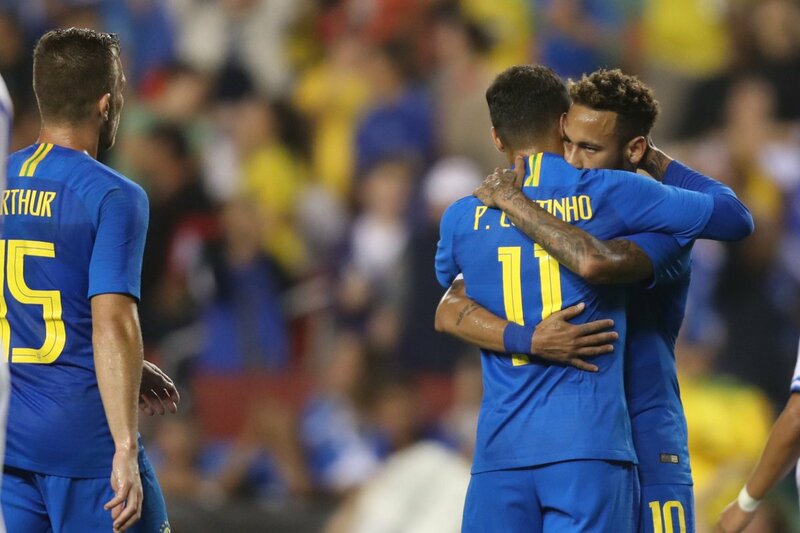 Fans barely had a chance to take their seats when Neymar stepped up and scored from the spot after Richarlison went down under a challenge from El Salvador’s Roberto Dominguez in the second minute. Neymar’s opener took his international tally to 59 – three adrift of Ronaldo and 18 behind all-time leading scorer Pele. El Salvador emerged from the interval with renewed enthusiasm and attacking intent, and it caused some nervy moments for Brazil, however, it left the CONCACAF nation expose in defence.